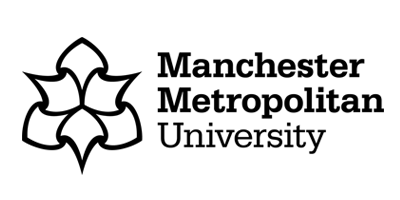 BA (Hons) Culinary Business Management is offered at our campus in Brasov, Romania, as part of an academic partnership between the TASTE Culinary Business Academy and Manchester Metropolitan University. Founded in 1992, the Fresco project stands out as a dynamic company, backed up by a team of professionals with extended expertise and innovation spirit, featuring turn key tailored solutions, keeping pace with the evolution of modern professional kitchen trends. 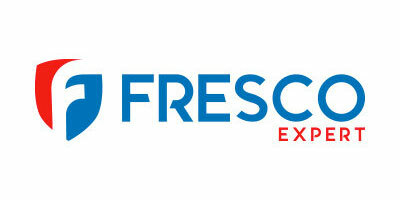 Fresco is providing solutions within the Premium and Smart range thanks to our partnerships with Electrolux Professional, as well as full pre and after sales services, including transportation, installment, full guarantee and proactive maintenance. 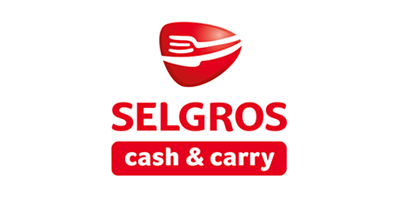 Selgros Cash&Carry is one of the leading retail actors in Romania. The company began to operate on the local market in 2001, with the first store in Brașov. Nowadays, Selgros has 21 stores in Bucureşti, Braşov, Iaşi, Târgu Mureş, Oradea, Cluj, Ploieşti, Timişoara, Craiova, Bacău, Galaţi, Brăila, Arad, Suceava, Constanţa and Alba Iulia. Selgros fulfills its mission to provide quality, freshness and professional services. The company offers a wide range of products at fair prices. With thousands of partners, hundreds of thousands of customers and strong communities where present, Selgros serves always useful and reliable. International Trainee Network (ITN) is a cultural exchange organization based in Los Angeles, California with over 15 years of experience with the J-1 Visa Exchange Program. Thanks to our network of 5 international ITN offices, 40 international partner universities and over 170 partner hotels, ITN is currently the largest provider of J-1 luxury hospitality programs in the United States. Our mission is to provide culturally immersive experiences and world-class hospitality training to students and young professionals from around the world. Odyssey International Exchange is a cultural exchange organization headquartered in Los Angeles, CA. We are designated by the U.S. Department of State to sponsor foreign university students, recent graduates and young professionals through the J-1 Intern and Trainee exchange programs. Along with our partners at the International Trainee Network, we sponsor more participants in internships and Management Training programs in the luxury hospitality industry than any other organization.